7 × 10 inches. Color photographs. References. Glossary. Index. 344 pages. 2013. ISBN 978-0-87071-685-0. Paperback, $35.00s. Terrestrial mollusks, the second largest phylum in the animal kingdom, are vitally important to the earth’s ecology. With the publication of Land Snails and Slugs of the Pacific Northwest, a definitive and comprehensive guide to snails and slugs of Oregon, Washington, Idaho, and western Montana is finally available. Primarily an identification guide, this richly illustrated volume offers complete information on the range of terrestrial mollusk shapes, sizes, and characteristics. 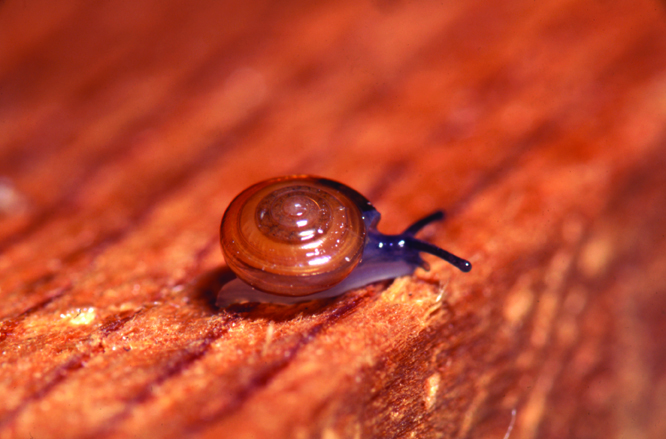 It presents an overview of their habitat requirements as well as details of land snail and slug ecology, collection and preservation methods, and biogeography. Land Snails and Slugs of the Pacific Northwest is an essential reference for biologists, horticulturalists, gardeners, and naturalists, and anyone wishing to identify species in the field. William P. Leonard is an experienced wildlife photographer and biologist who has authored other field guides, including Reptiles of Washington and Oregon and Amphibians of the Pacific Northwest. 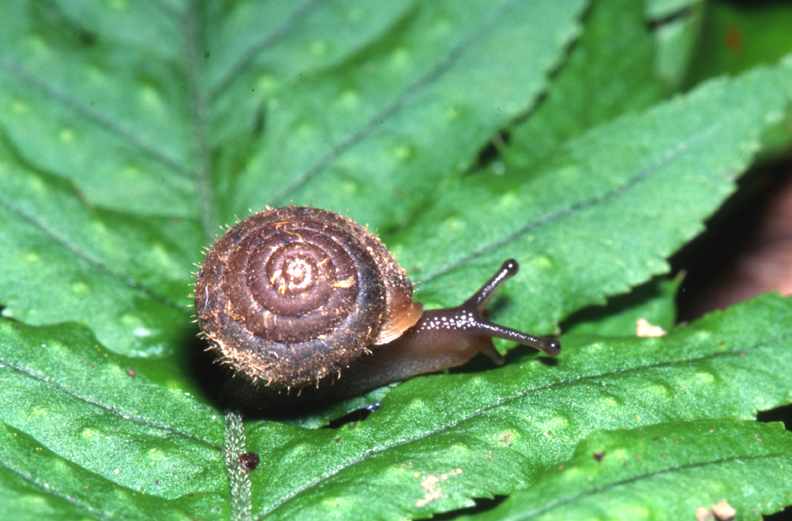 "[Land Snails and Slugs of the Pacific Northwest] is a great tool toward a better understanding of these too easily ignored organisms... Snails generally do not attract quite the same attention and appreciation as do birds, large mammals, or flowering plants. But with an accessible field guide of this quality now available, hopefully many of us will now gain a little more insight into these small animals and the ecological niches that they fill."